Tales For You And Me. Of You And Me. A mini-epic poem in free verse. Disclaimer: The characters are fictional. 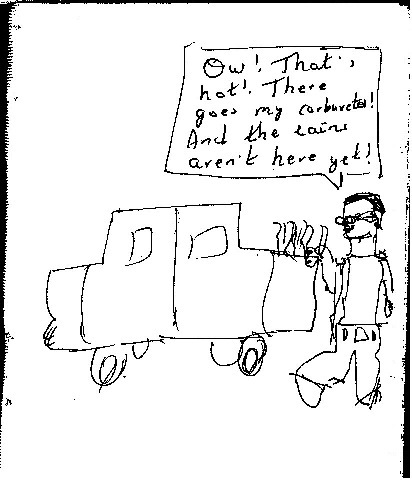 Any resemblance to any person(s), dead or alive, is purely coincidental. The piece is a work of fiction and is the writer’s creation. He throws in a cup-cake! And the cup-cake is saccharine! Maya’s sweet tooth is sated by it. How high society!” she thinks. It is the best of times! Its been a weary day! His boss was at his stomping best! His laughing child yanks the door open. Not for the new shoes he needs! From the station to home. The exercise does him good! That Ravi’s so grateful for! He’s burnt the big notes on the market! Its his third trip to the cobbler! And the same mocassins to be repaired! To buy that snazzy watch! He’ll buy the watch next year! “It’s just not on the cards,” Tim says. with a glint in his eye. Since Tim last had a tete-a-tete with his wife,May. So all’s well that ends well, is it? It’s all those extra home-deliveries! The customers and their orders have shrunk. But not the large grocery deliveries. But the cart and Shyam survive! a bit farther every day. 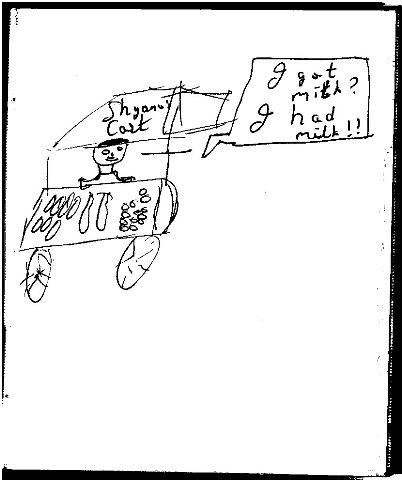 Shyam reminisces about being the milkman. He had a certain standing. His job was also well-packed. Chloe wishes she had the time. Her lad can still afford private tuition! What’s the crowded seat on the train for, anyway? Get off or you’ll be going back home”. He usually has 5 – 6 students at a time. “So what’s the world come to? There was a time when the Queen’s English opened all doors! Yes, Sam was a Better English teacher! Satish is very, very busy! Work has piled up like crazy! And doesn’t Satish realize it! 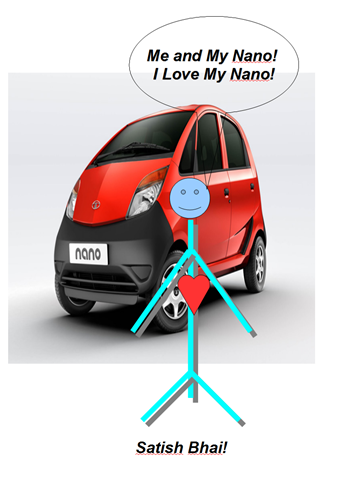 He can afford and is buying a Nano! We live, We eat, We sleep, We die! We love! Oh! We live to love! The best times are here! The best times are now! And ,we dream! Oh! How we dream! We dream to love, of love, of peace, of joy! For time is what we make it! Our lives are our time! Make the best of them! This entry was posted in Mumbai ToastMasters, poetry, Professional, Speech, ToastMasters International and tagged Mumbai ToastMasters, Project 6, ToastMasters International, Vocal Variety. Bookmark the permalink. ← Emceeing a ToastMaster Meet!